The Buscarini Law Firm, P.C. 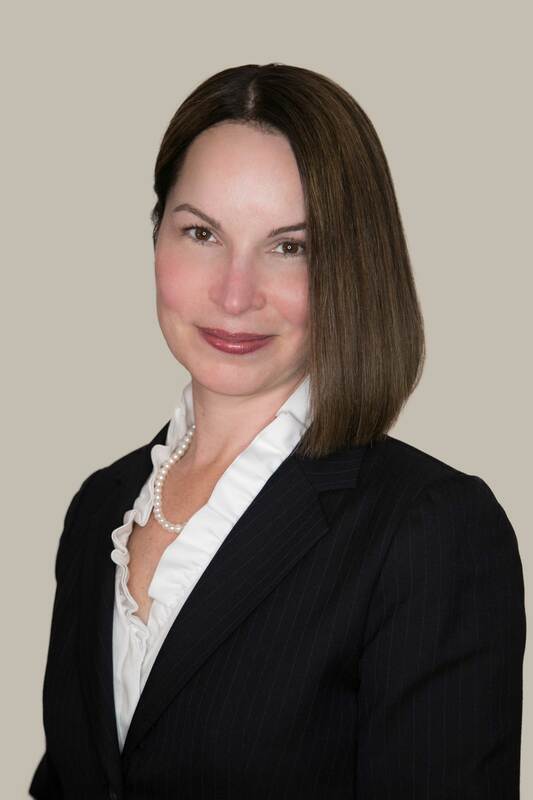 is a boutique law firm devoted to the practice of family law and divorce. We realize that if you are contacting an attorney, you are likely going through a very difficult time in your life that is probably like no other experience that you have been through before, and like no one else has been through before, because everyone’s circumstances and situation in life are different. 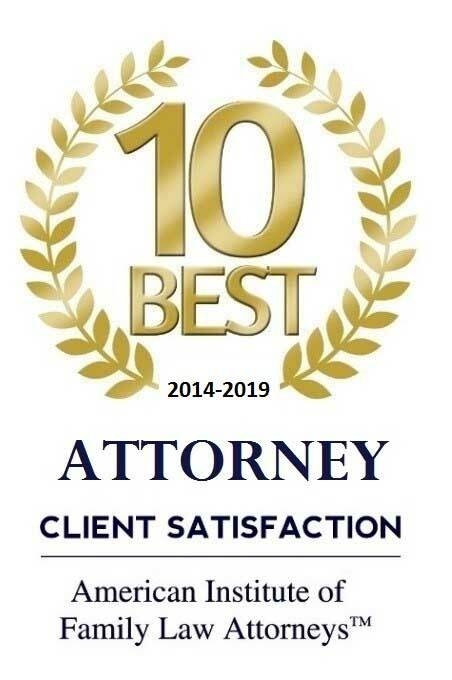 With this in mind, at the Buscarini Law Firm, P.C., we believe that the services we provide to our clients are unique from that of other law firms. We strive to provide excellent legal services to our clients, while we are also committed to making your experience with the legal system as comfortable as possible given the circumstances of your legal matter. You can be sure that we will handle your case with personal attention and dedication from beginning to end.